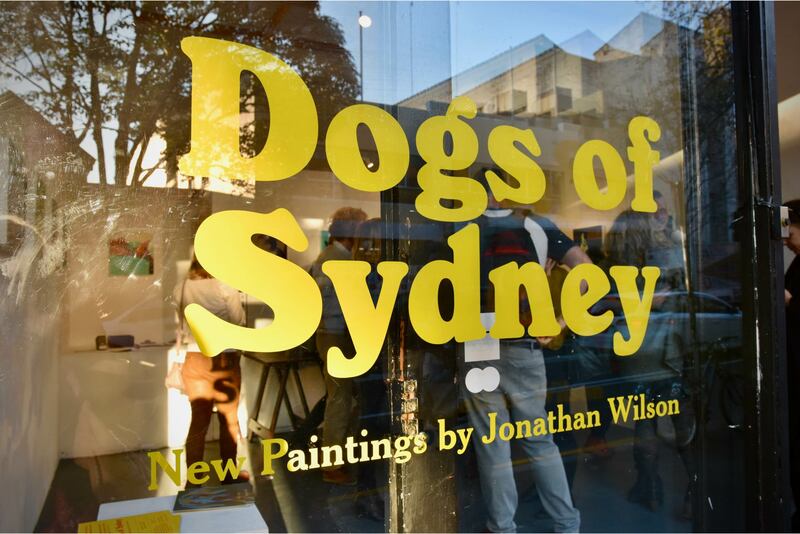 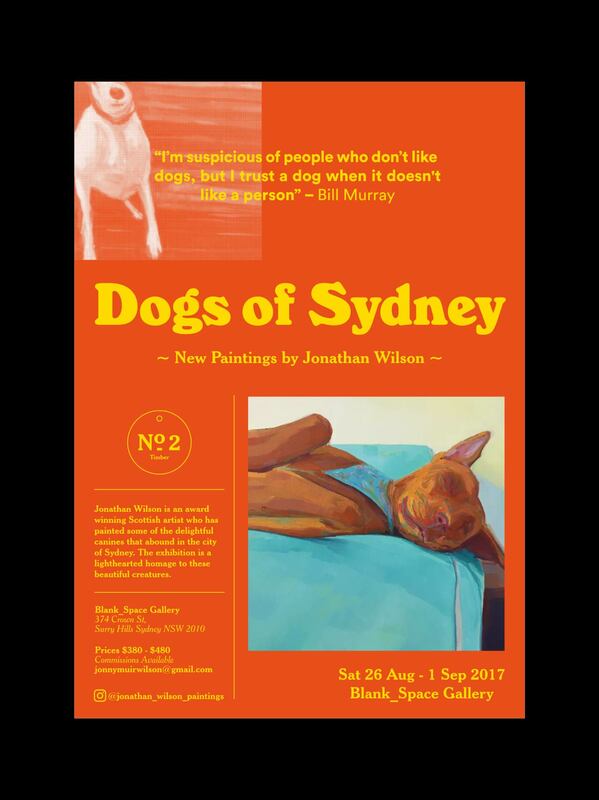 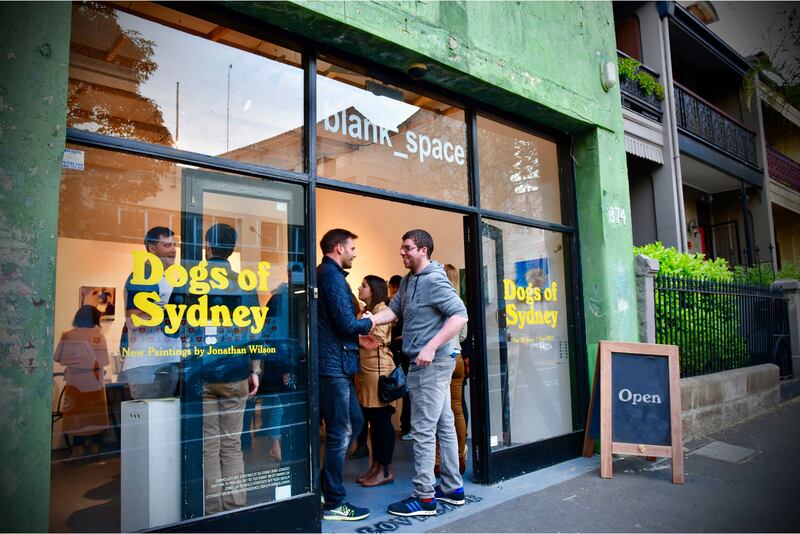 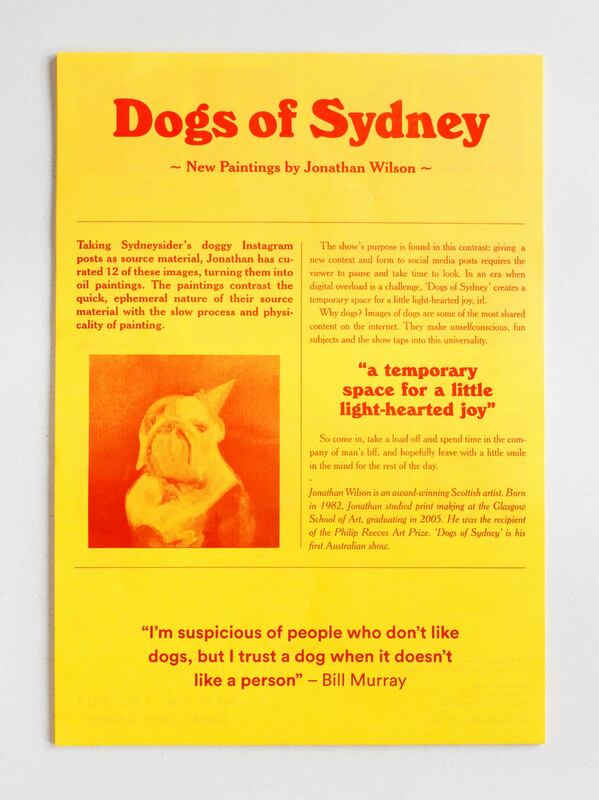 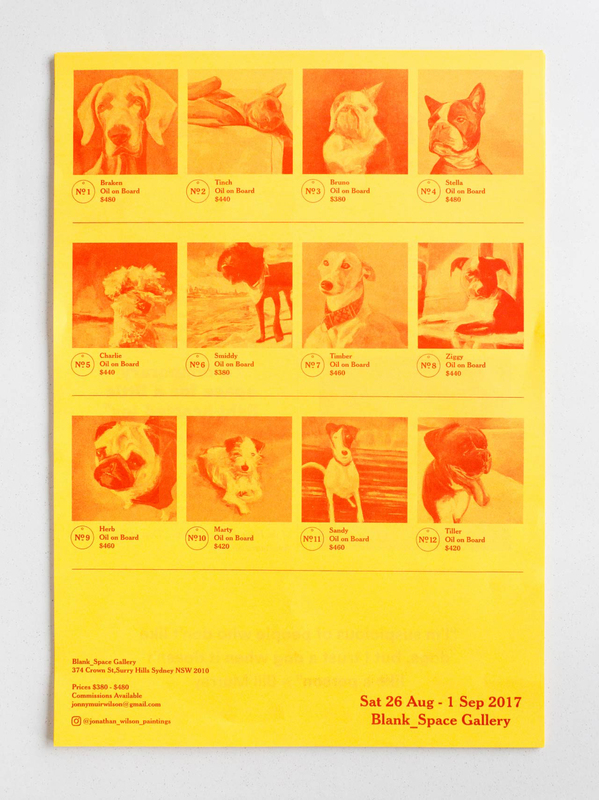 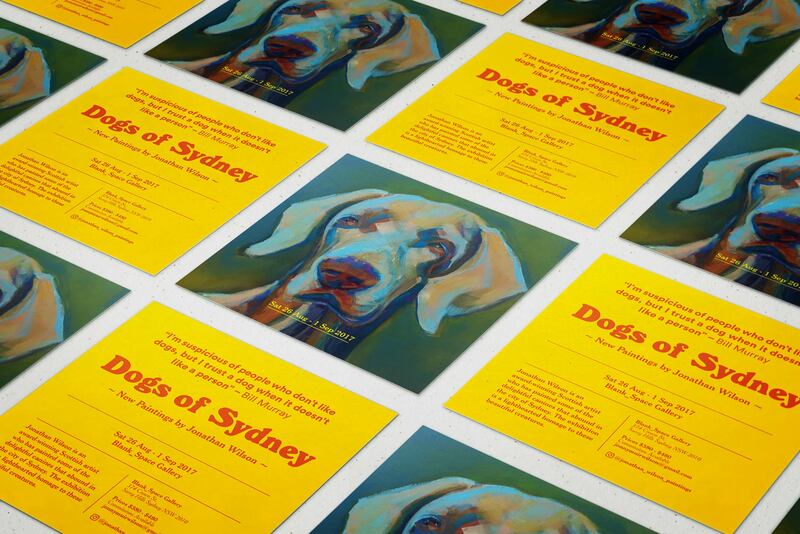 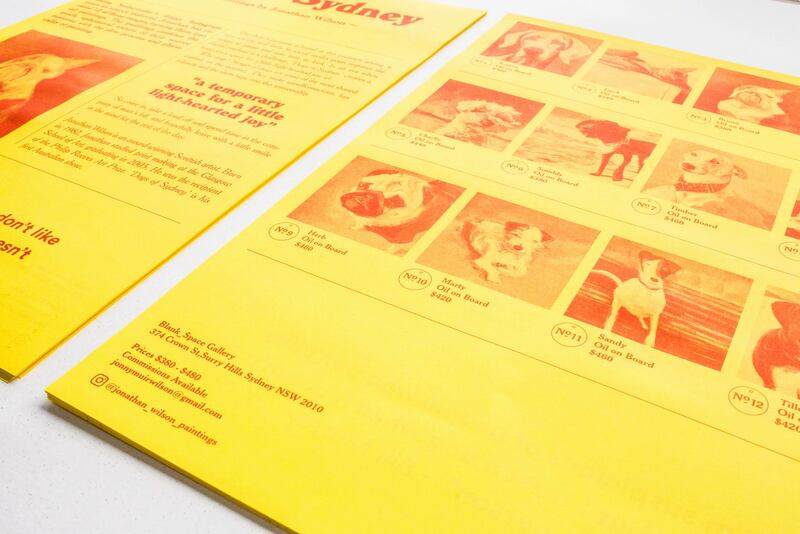 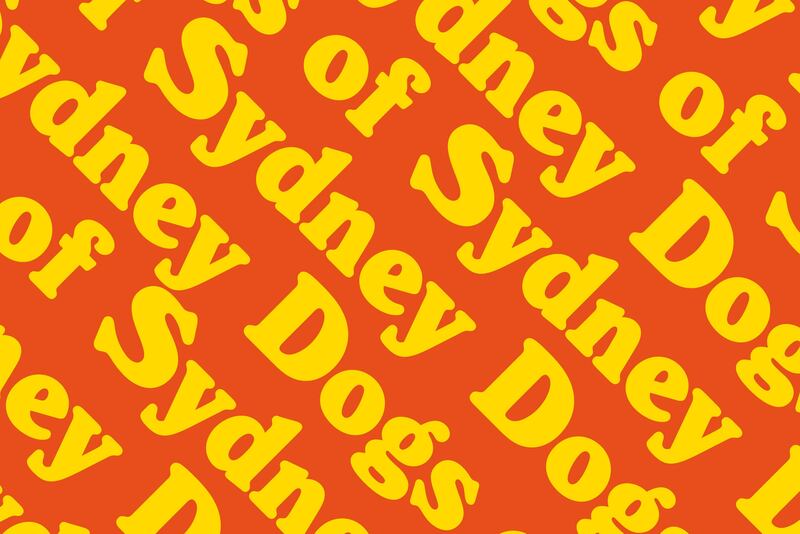 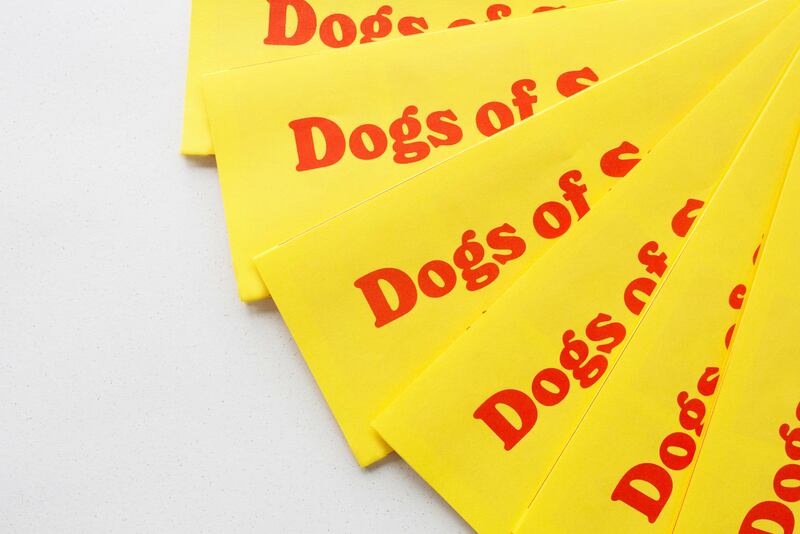 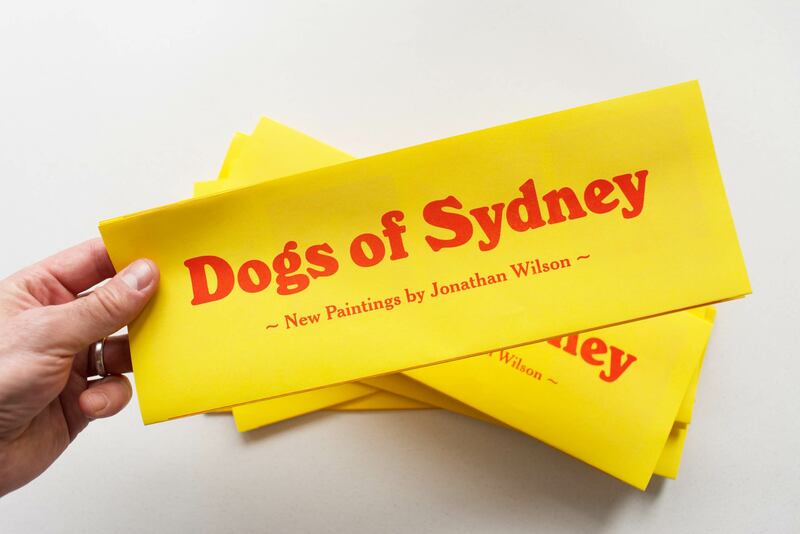 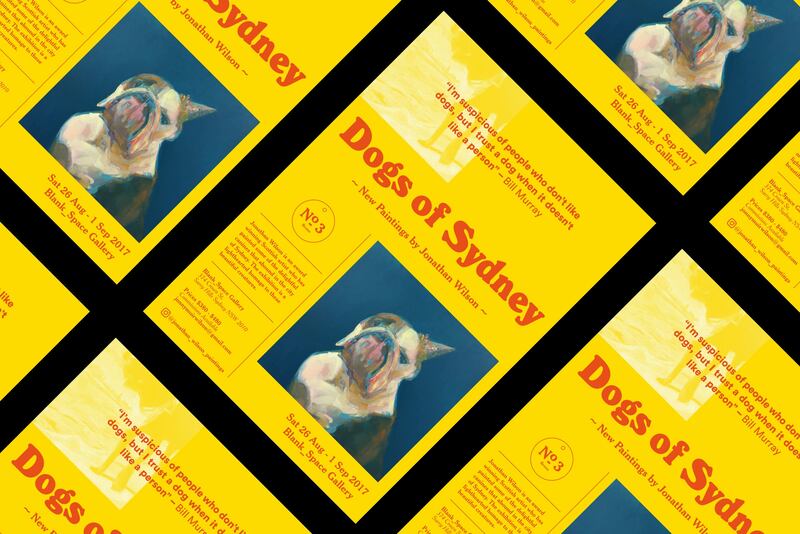 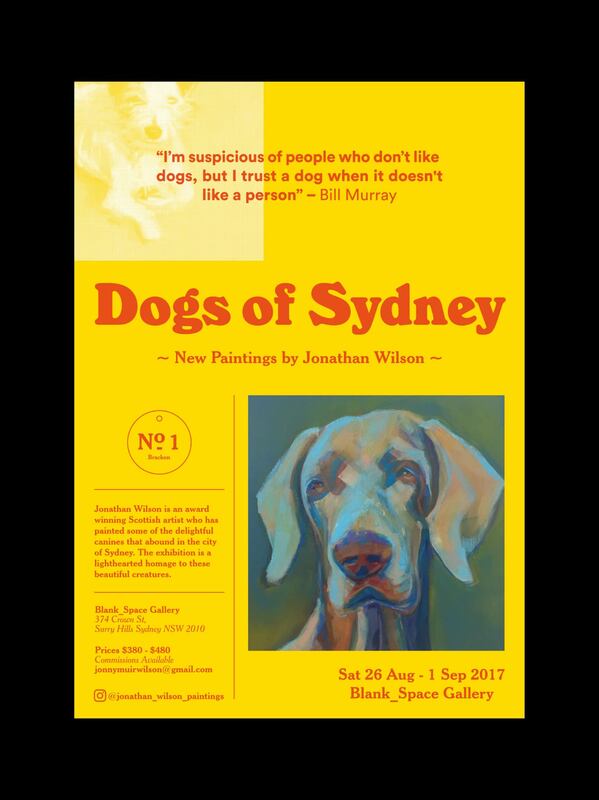 Full exhibition identity for 'Dogs of Sydney'. 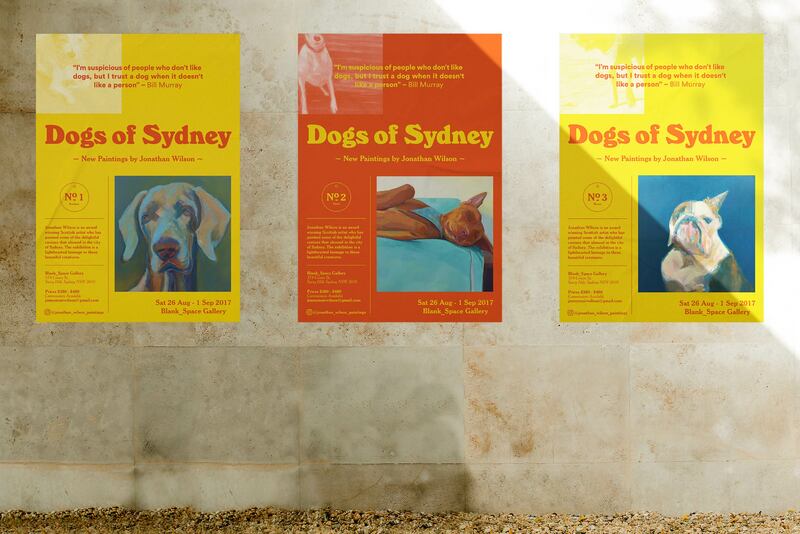 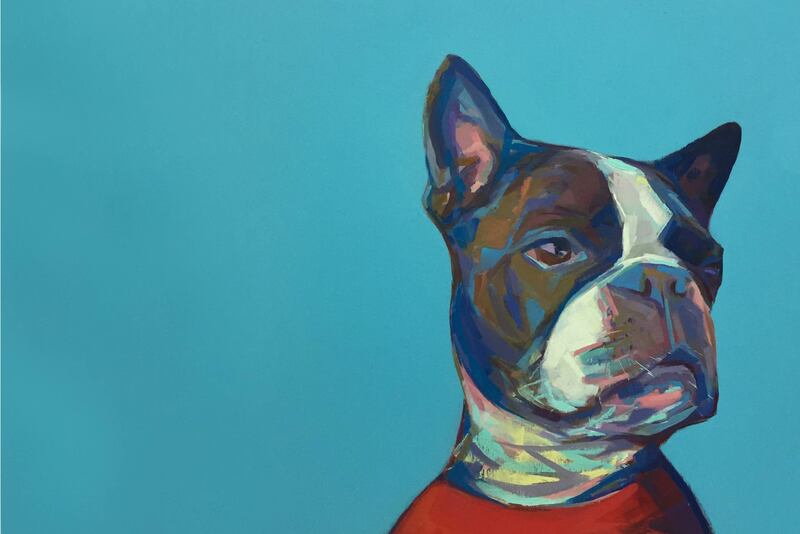 The show's lighthearted approach and escape from digital overload is matched by a bright, nostalgic look and feel. 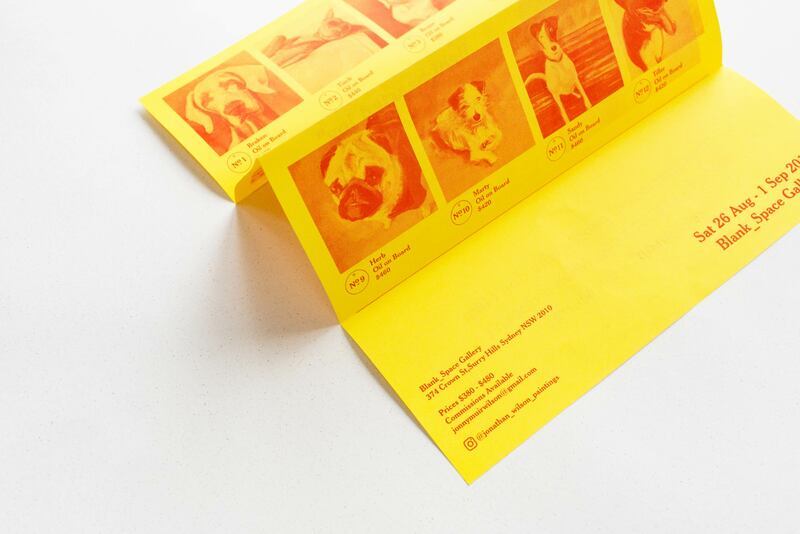 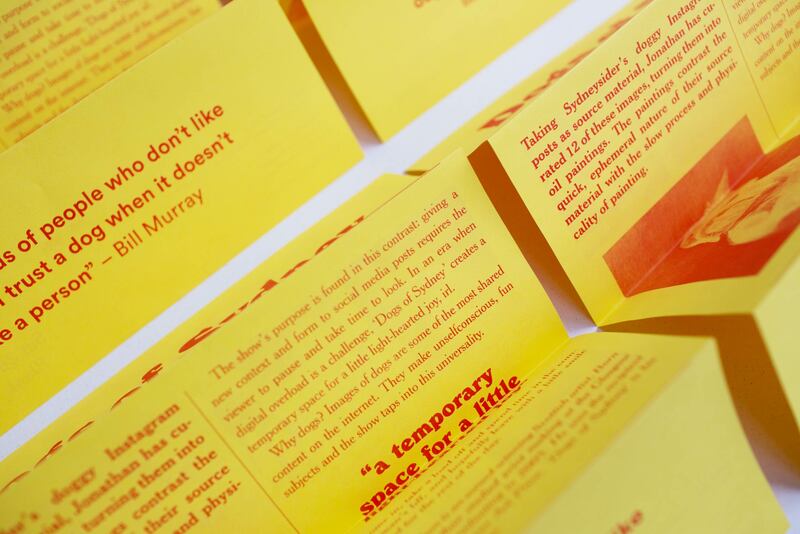 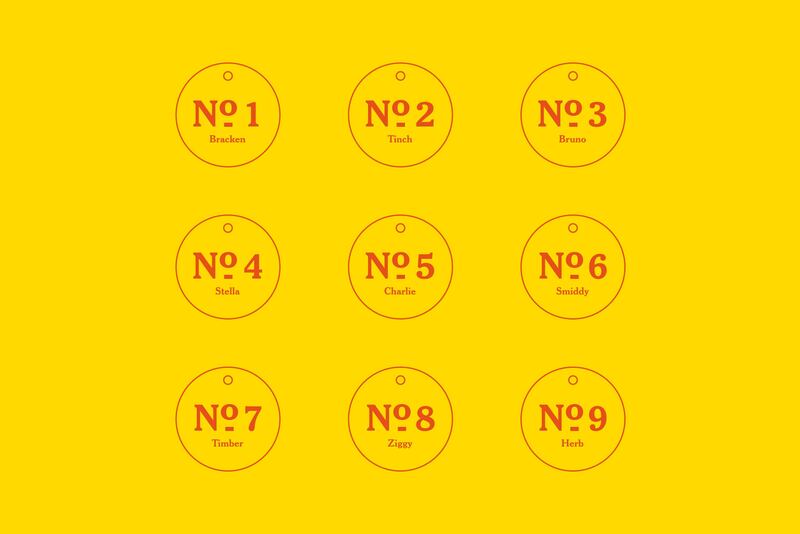 Elements such as the catalogue were Risograph printed to add to the tactile feel of the exhibition.